To celebrate AIRLAND being awarded ISO 9001 international standard and appreciation of customers’ continuous support, AIRLAND proudly present AIRLAND 9001 to all users. Supported by Swiss OPEN COIL II tempered steel spring system. 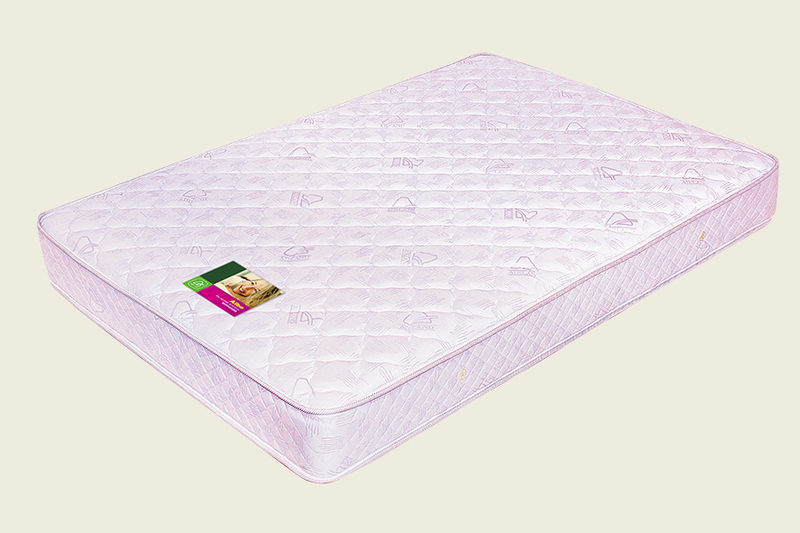 Luxurious ticking treated with anti-dustmite, anti-bacteria, anti-mould that prevents the key cause of allergies and asthma. 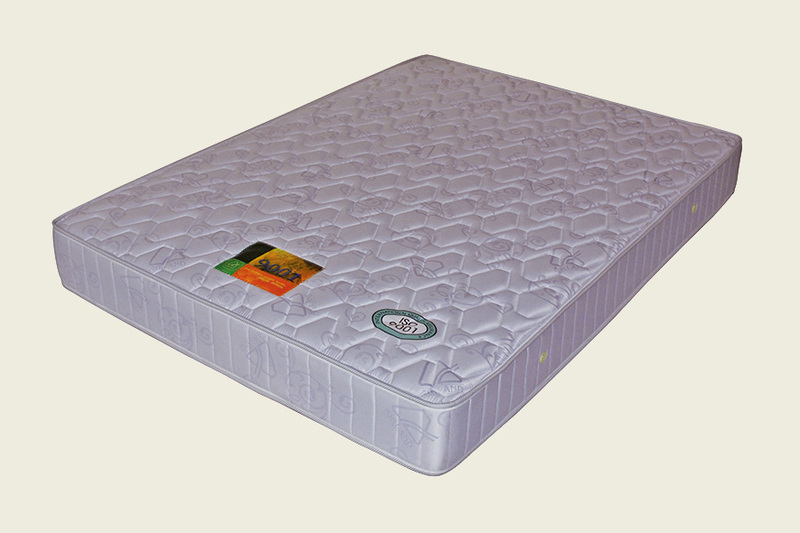 Supported by Ultra-tempered steel spring system, specially designed for Asian to suit for their sleeping habit. 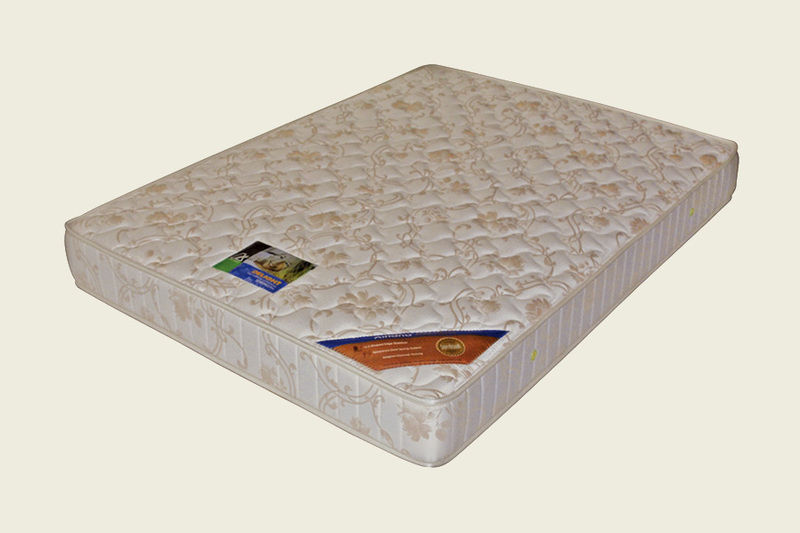 Cushioned with extra-thick foam layer, relieve pressure.